Connecting people through cultural understanding, creative expression, and rhythmic heartbeat. Taiko is the Japanese word for drum. 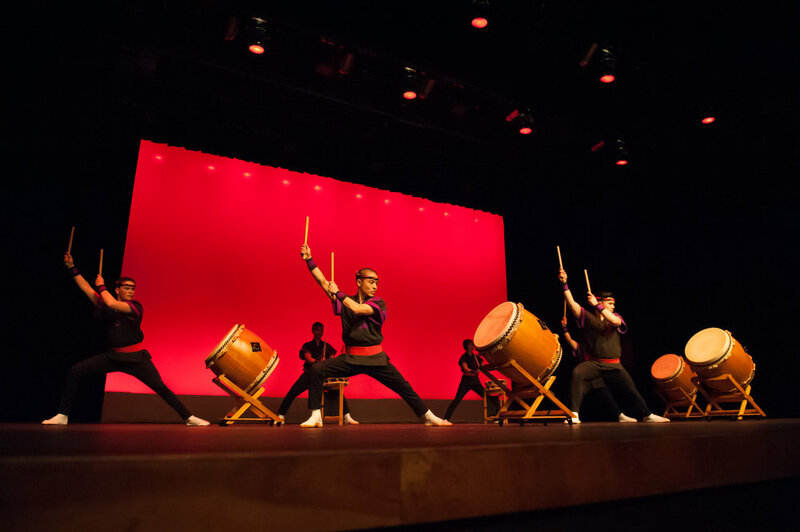 In North America, this term is used to describe both the Japanese drum itself and the art form of kumidaiko (ensemble drumming with Japanese drums). Every dollar counts and as a donor you are a part of each SJT experience - an 8 year old playing taiko for the first time, a senior getting physical and mental exercise with new friends, or a professional performer sharing their art.